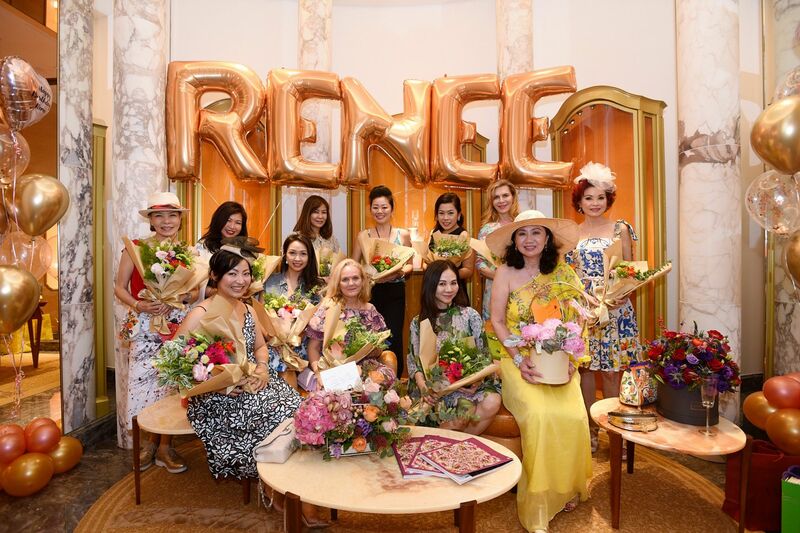 Bvlgari hosted an intimate birthday high tea for its long‑time customer and Singapore Tatler friend Renee Tan, and her close group of girlfriends, in the private salon of its Ion Orchard boutique. Besides an endless flow of sweets and bubbly, the salon was also filled with gorgeous blooms and personalised gold foil balloons along with a fancy birthday cake. The lovely and thoughtful arrangement by the Italian luxury giant left the birthday girl beaming, while the ladies also took the opportunity to shop the afternoon away. And what better way to celebrate one big day than spending it in the company of your nearest and dearest?